It’s our personal approach to business which sets us apart from the competition. Our clients choose us again and again because they know we will always take the time to listen to their needs and continue to provide the outstanding results which they have come to associate with our brand. Our strength is our team who work hard to forge the strong working relationships that keep our clients coming back. Customer focussed and solutions driven, their expertise has helped us to build a reputation for consistency and quality across the hospitality industry, as well a genuine willingness to go the extra mile with every project we undertake. Keith has been providing fit-out and refurbishment services to the hospitality industry for 17 years. With extensive experience in repairing and restoring furniture, he launched Fresssh Image, alongside business partner and wife Annika, in 2013. Keith manages client relationships for Fresssh Image, as well as overseeing project management. He also gets involved in social media, updating the company’s Twitter page on the latest industry news and important market trends. 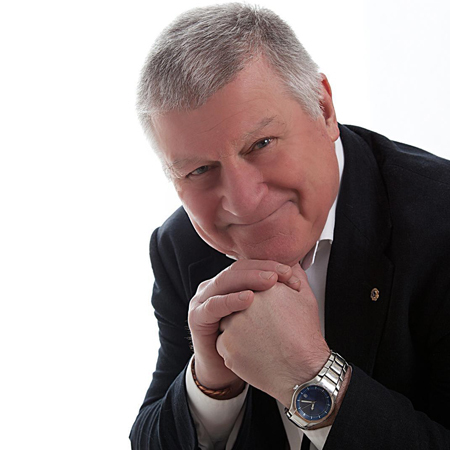 Prior to launching the company, Keith worked as a business consultant within the motor industry for 35 years. The management and people skills he gained whilst working in this industry have been invaluable in driving the success of Fresssh Image. Annika manages Fresssh Image, alongside business partner and husband Keith Hobbs. With a hands-on approach to work, Annika’s role includes both client and project management. Day-to-day tasks involve everything from visiting clients to discuss their requirements and sourcing materials for new projects, to liaising with the company’s workshop teams to ensure projects are completed on budget and in time. 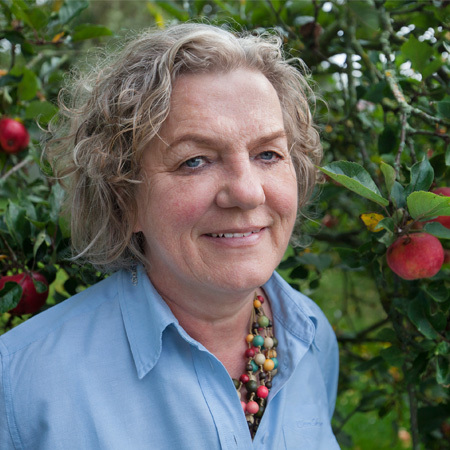 As the former franchise owner of a restoration company, she also gets involved in delivering and installing furniture. Annika’s career background has also included working as a media analyst as well as working within the publicity team for a global supplier of diesel engines. The skills Annika gained working within these roles have been a driving force in helping to launch Fresssh Image, develop and manage it. 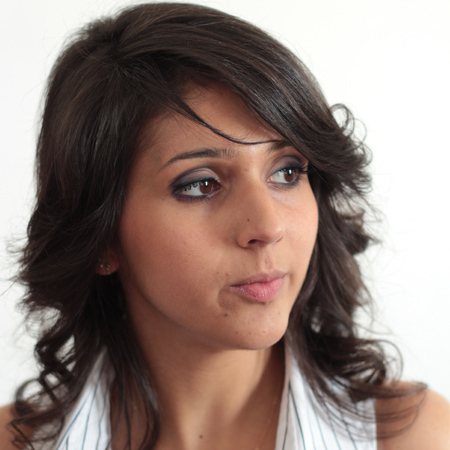 Born in Italy, where she achieved a master’s degree in architecture and design, Giada has worked in the hospitality industry for 6 years in the UK; creating commercial spaces that are innovative and practical for clients and their customers. Great designs begin with a good understanding of a client’s requirements and expectations. Giada guides her clients through the design progress every step of the way, balancing colours and textures to create exciting spaces that truly reflect her clients’ brand image. Giada works in collaboration with Fresssh Image on projects, as well as being the in-house architect and interior designer for an Italian café chain in the UK. Colin is an experienced ‘time served’ upholsterer who has been working with Fresssh Image for over a decade. Using modern equipment with traditional techniques to give items a new lease of life, Colin has the experience and expertise to undertake upholstery projects of all sizes, from repairing a bar stool to re-upholstering a hotel reception area. With an in-depth understanding of specific leather and fabric characteristics, Colin also has the skills and experience to make and fit bespoke upholstery for clients. Able to deliver high-quality projects quickly and efficiently with minimal disruption to business trade during installation. He has also been instrumental in devising new restoration production techniques for McDonalds’s current ‘Experience of the Future’ re-image project. 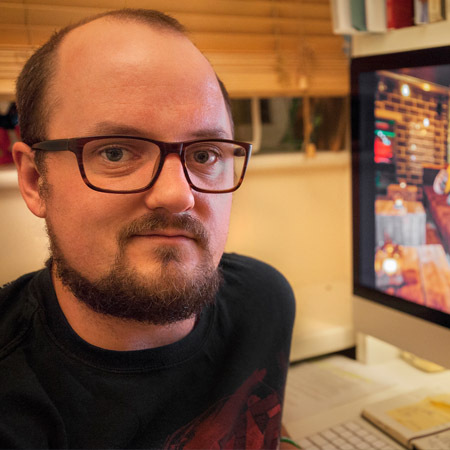 Day-to-day you’ll find Tim capturing crisp and engaging visuals – many of which feature across the Fresssh Image website and marketing materials. As a Leeds Beckett University Film and TV production graduate, Tim’s experience to-date includes producing short films for international and national clients amongst other film and photography production at live events across the UK. He’s even worked on the Emmerdale set! 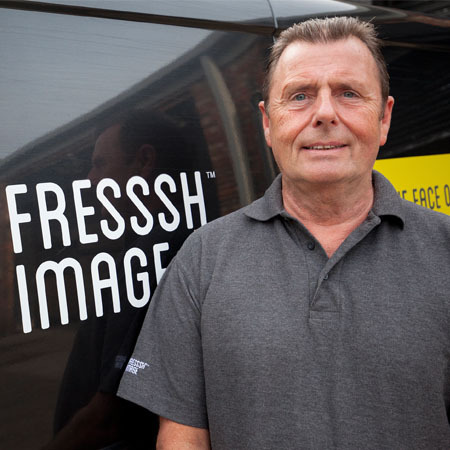 At Fresssh Image, Tim particularly enjoys contributing and being part of the family-run business providing quality photography and video content to showcase how Fresssh Image adds value to many hospitality businesses. As a freelance photographer, videographer and live camera operator, Tim is keen to continue to build his portfolio and be a part of the Fresssh Image journey. Visit tkhcreative.wordpress.com to see more of Tim’s work.